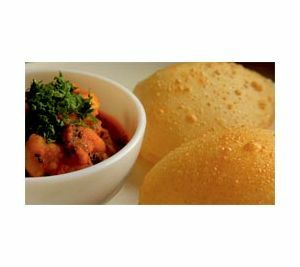 Hearty North Indian Breakfast delicacy of lentil and spices stuffed Poori, served with delicious aloo bhaji and Chutney. 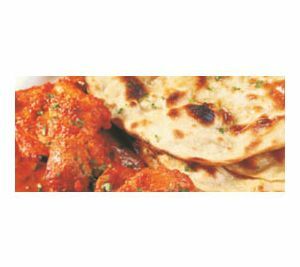 Gorge on the juicy chicken tikka in masala gravy, with crispy parantha. 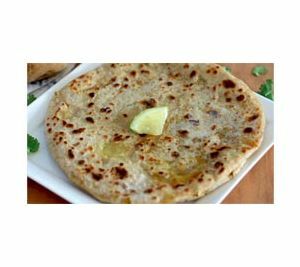 North Indian's favorite breakfast of mouth watering parantha stuffed with spicy onion and potato mixture and cooked to perfection. 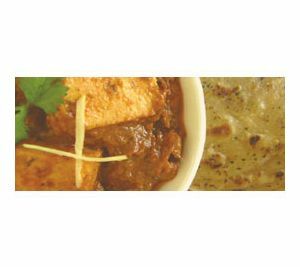 Delicious soft tandoor roasted paneer served in mild spicy and fragrant tomato onion gravy with crispy parantha. The Twenty Four Seven chain of convenience stores is another example of Godfrey Phillips India's innovative approach to business. A first in India, these stores are the only organised retail chains in the 'round-the-clock' convenience store format launched with the vision of becoming an indispensable part of the lives of people in every community. 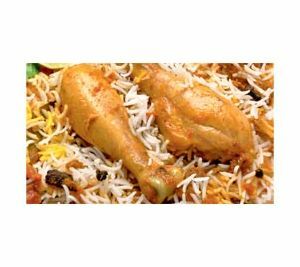 The address of this outlet is SN 18 & 43 & 18 & 44, Gr Flr, Nr Goswami Park, East Patel Nagar, New Delhi, Delhi - 110008.